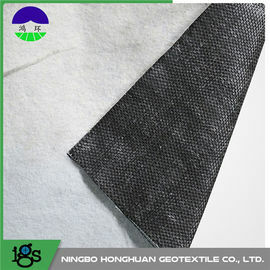 The product is made by compounding split silk woven geotextile of filament woven geotextile, and nonwoven geotextile by acupuncture. Product has the performances of woven geotextile and nonwoven geotextile, and can be widely used in projects, such as railway, highway, stadium, dam waterwork, coastal tidal flat, reclamation and environmental protection, etc. 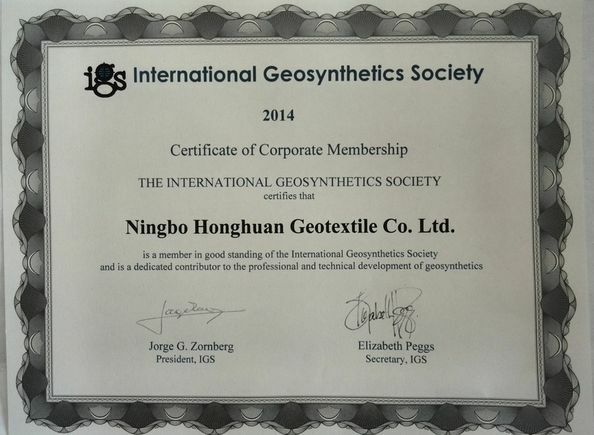 To use of geotextile to increase the tensile strength and non-deformation of soil mass, increase stability of architectural structure, improve quality of soil mass, and effectively disperse, transfer and discompose centralization stress, to avoid soil mass from being destroyed because of exogenic action. To avoid mixing of gravel of the upper and lower layers, soil mass and concrete. Mesh shall not be easily blocked: reticular structure formed because of organization of indefinite fiber shall have anergy and mobility. High water permeability: it can still keep good water permeability under pressure soil water. 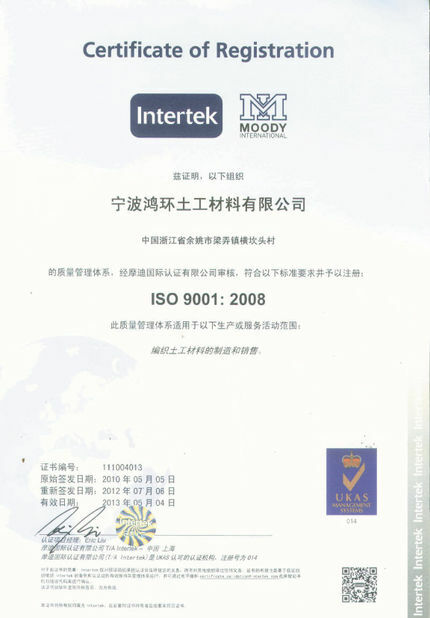 Corrosion resistance: with polypropylene or dacron or other chemical fiber as material, acid proof alkali, non corroding, no damage by worms, and anti oxidation. Easy construction: in light weight, convenient to use and construction.